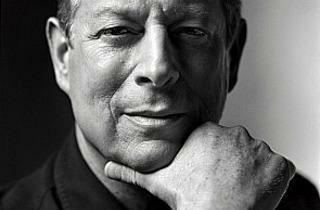 Former Vice President Al Gore has broadened his focus from a fervored crusade against global warming to educating citizens about global change as a whole. In The Future: Six Drivers of Global Change he uses his foreign policy experience to outline the most influential forces changing our world today and ultimately offer a hopeful prognosis for the future. 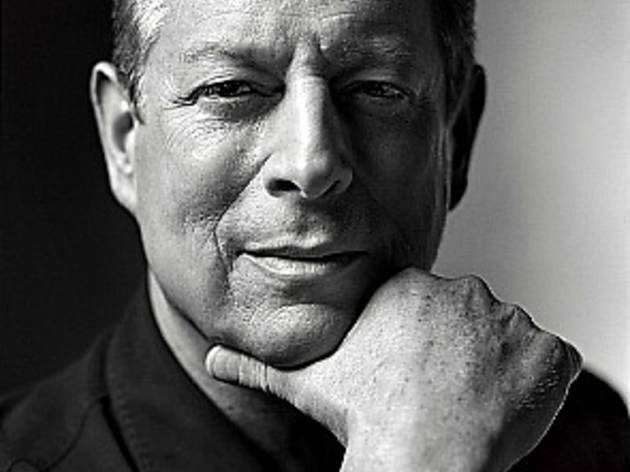 Gore will be signing copies of his new book, but tickets are required, which you can get along with a purchase of The Future at Vroman's. The bookstore is hosting the large-scale event, but it will take place at the Pasadena Civic Center.